Productivity. Is it possible to achieve during the holiday season? 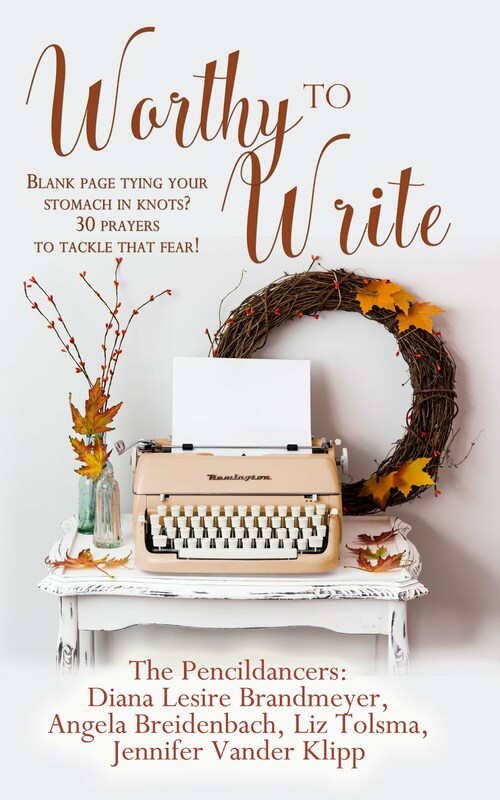 As I struggle to meet my writing goal of the day (this blog post) I am surrounded by noise. 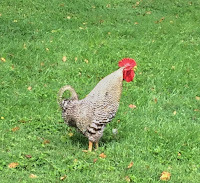 The satellite company is here installing a new box, my husband is on the phone getting instructions on installing a thermostat, and the rooster outside my window is working on seeing how loud he can get. 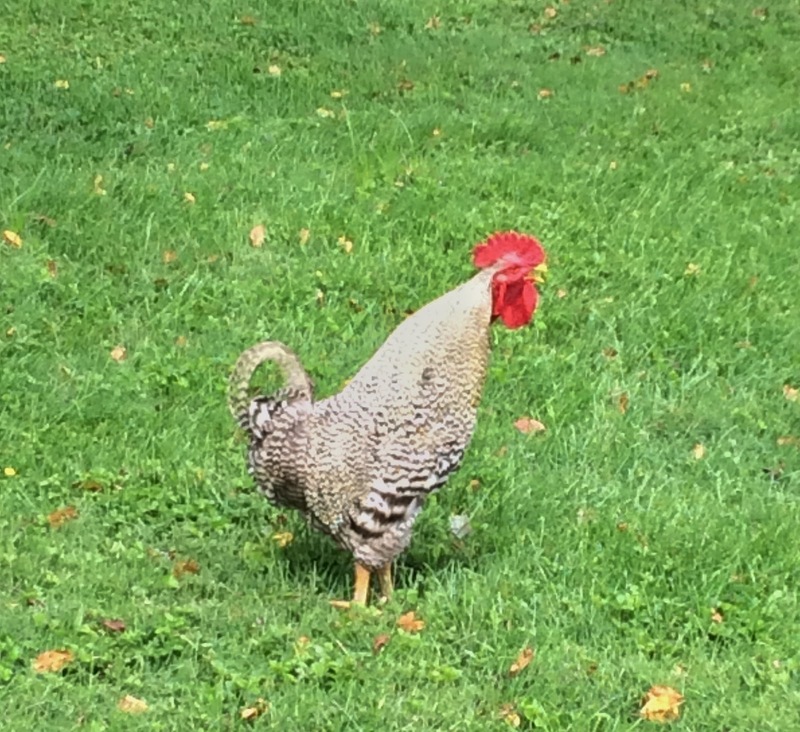 The only sound that fits in my writing timeline is the rooster! And even he is out of place as my story, Outlaw on the Pueblo Express takes place in 1876 on the plains of Kansas and Colorado during a snowstorm. 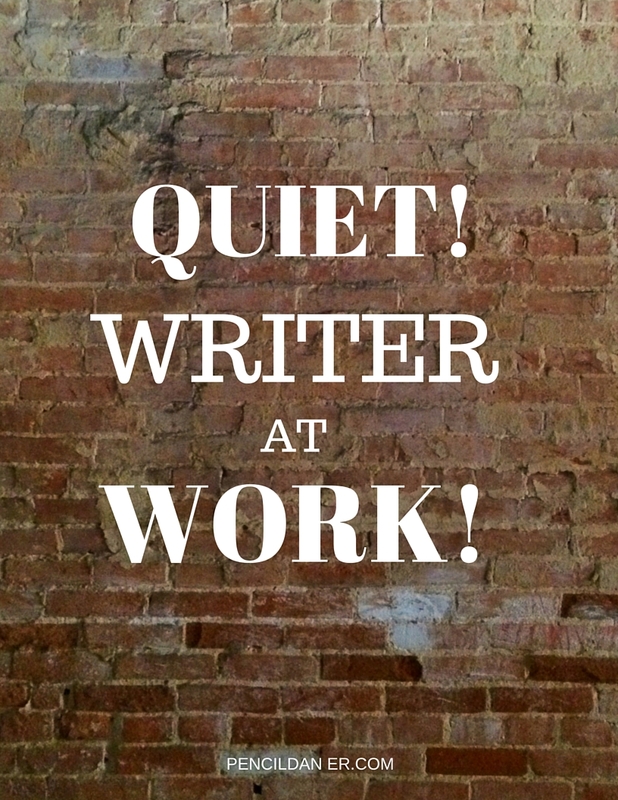 So what is a writer supposed to do to drown out all of this noise? 1. Move! If you can, stake out a spot in a room far from the craziness of your home/office. 2. Try noise canceling headphones. I use a set of Bose headphones that my husband gifted me with one year. They do cancel much of the noise. 3. Use those headphones and listen to something like Focus at Will* (affiliate link) I have had great success with this brain theory music. You can’t sing along to it and for some reason the neuroscience behind it makes me write more words than I thought possible. 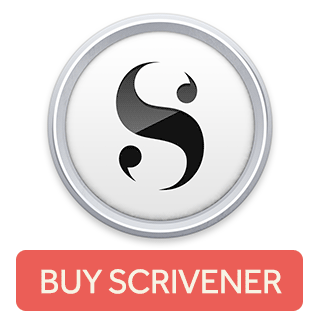 I’ve found it hard to stop writing when I use it. 4. 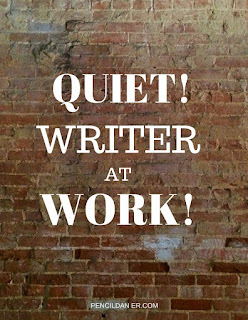 Some writers put up, Quiet Writer At Work signs. I tried that without much success. My kids barreled right through that barrier. 5. If you have a door, close it! So what did I do out of all those choices? Two loud male voices cannot be canceled out. I can’t leave because the service person might need me. So, I opted to do chores, updating my website, writing Facebook posts, and finding a recipe for Brazilian Cheese Bread. Please, let me know in the comments, what you do to maintain a quiet working place? And if you want a copy of the Quiet sign, click here for download.